Easy steps you can take to ward off women's #1 killer. It's never too early to be heart-smart. Six easy steps you can take to ward off cardiac disease -- the number one killer of women worldwide. Numerous studies show that eating more unsaturated fats and less saturated fats increases the level of heart-boosting HDL and lowers LDL levels. 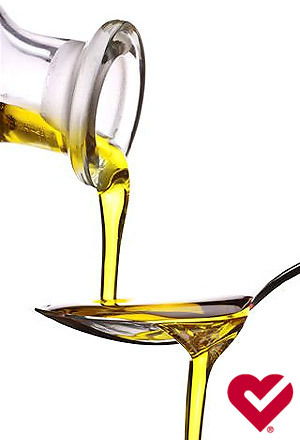 So, swap the butter for the healthier monosaturated canola or olive oil in your cooking. Now's also the time to eliminate trans fats from your diet, if you haven't already. Experts believe they're the worst of all fats because they clog and inflame arteries. Trans fat is often added to processed foods -- check the label and avoid anything with 'shortening' or 'partially hydrogenated oil'.